In my current job, holidays are pretty much an impossibility between October and the end of March. The plus side to the inevitable fatigue is being able to take all my holiday during spring and summer. I am not, and never will be a winter person; the dark days make me groggy and slightly sour. As the evenings lengthen and the mornings lighten I can almost feel the sap rising. There is new vigour in my bones and I find myself wanting to be outdoors again, most of all when the sun shines. In the garden I am seeking out new projects. At home in London (above) the beds that have replaced our apology for a lawn are already giving me great pleasure. The emergence of spring bulbs reveals where there are opportunities to plant many more this autumn. I wish I had been a little bolder at the outset, disguising more of the bare earth where hostas, astilbes and geraniums still rest. This ‘lag’ between planting and seeing the results is exactly why good gardens are not created in a day – they require a lot of waiting, standing back and then a critical eye each season. This year we must tackle the other end of the garden, replacing a rotten deck and making more of the terrace. 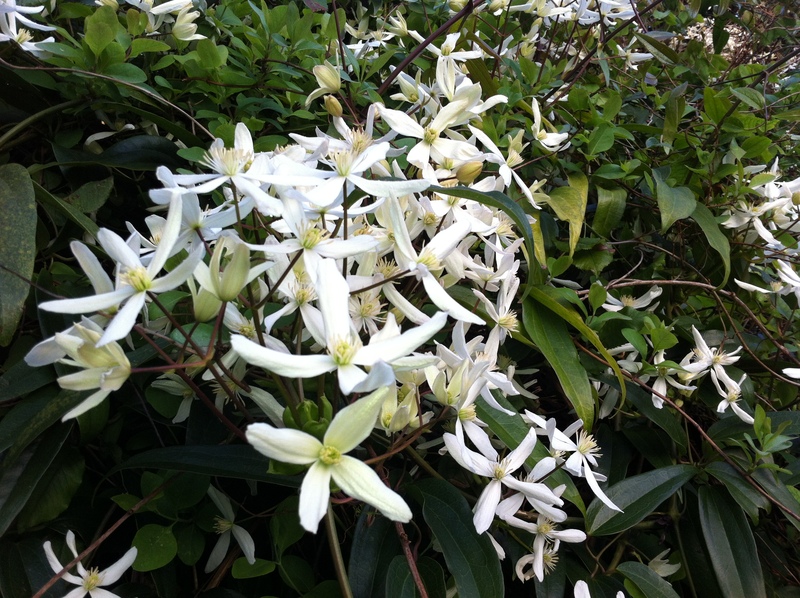 For now I am committing to spending just a few moments outside each morning, pulling up weeds but mostly admiring the magnolia, Clematis armandii (below), Kerria japonica ‘Pleniflora’ and narcissi, as they lead the procession of spring flowers. In Broadstairs, operation NGS is already in full swing, ensuring the garden reaches peak condition for opening on August 2nd and 3rd. Our agapanthus and Zantedeschia aethiopica have enjoyed the perfect winter for them (cool but frost free) and remain fresh as daisies. 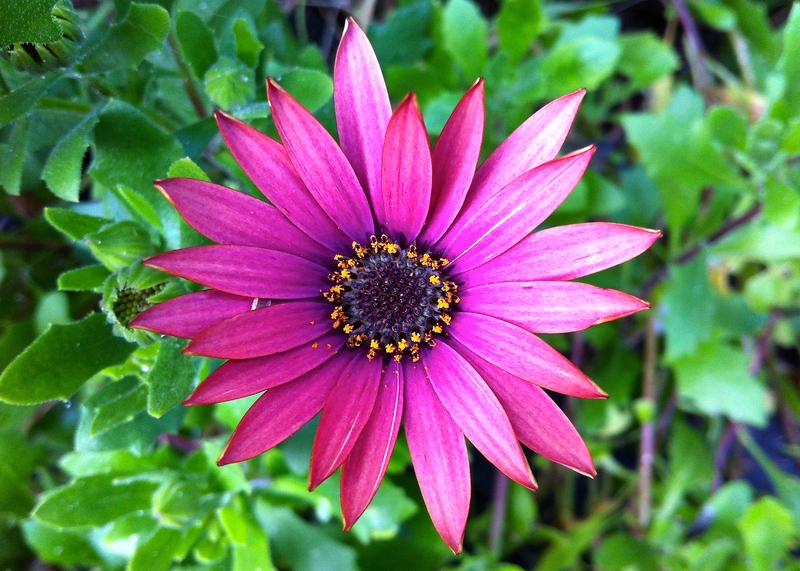 Today, our first osteospermum flower has opened, soaking up the warm sunshine (last in post). The dining room has been converted into a nursery for dahlias and begonias, which I planted too late last year and so only reached a decent size in September. At the rate I am going there may be little room outside for visitors come mid summer, but there will certainly be a lot of plants to see. A project I am really excited about is creating a new planted area at Trevoole, our friends’ smallholding in Cornwall. 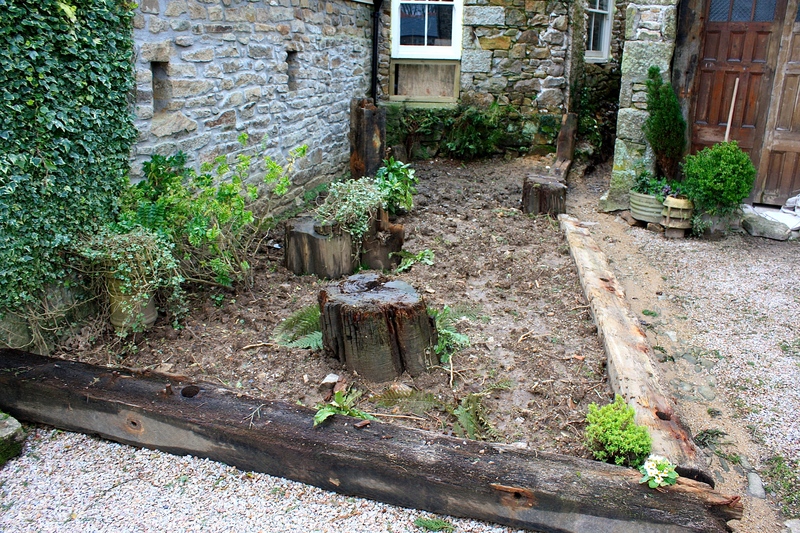 In a sheltered, north-facing spot an unpromising area of grass has been replaced by a deep border, edged with recycled timbers and punctuated by tree stumps salvaged from other parts of the garden. These will be a magnet for insects and an anchor for ferns. Down the front edge a shallow gully carries run-off water between the new library and cart house buildings, so conditions will be cool and damp. I will have to edit my plant list, which currently includes Hedera helix ‘Erecta’, a white camellia and Sarcococca hookeriana var. digyna for evergreen structure; hostas, shuttlecock ferns (Matteuccia struthiopteris) and Arum italicum subsp. italicum ‘Marmoratum’ for foliage interest; Ligularia przewalskii, rodgersias, astilbes and candelabra primulas for their flowers; and finally snowdrops, violas, lilies and erythroniums for a little spring stardust. The colour scheme will be green, white and pale gold to bring out the colour of the local stone. I think I will suggest calling it the primrose garden, in light of its adjacency to Primrose Cottage. Planting should take place in early April, so I’ll be sure to keep you posted. It would be lovely to hear what projects you have planned for your garden this spring, or if you have any plant recommendations for the primrose garden. All suggestions welcome! Being reinvigorated is such a lovely feeling, had you considered Foxgloves for the garden in cornwall? Excellent idea Julie, thanks. They are now on the list! Very exciting, I start feeling the spring rush too, although is still winter! I learned to abstain from giving advice to other gardeners 🙂 but if you asked, the Cornwall project would be perfect for me if you add an evergreen Epimedium (you have such great selections in England). Good call! We are spoilt for choice, but a nice robust pale yellow variety would be perfect, and certainly tough enough for this location. Your London flower bed looks very lovely. Thank you! It looks a little barren and the soil is still saturated, but there are definite signs of life. It was planted too late last year to achieve much, but should grow strongly this year. 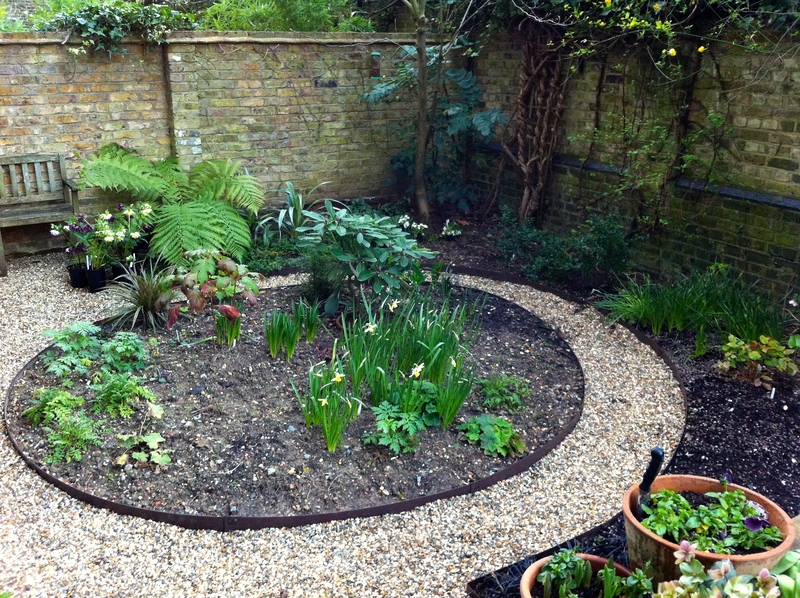 I love a good “project”, however big or small I nothing beats the satisfaction of overhauling part of the garden. 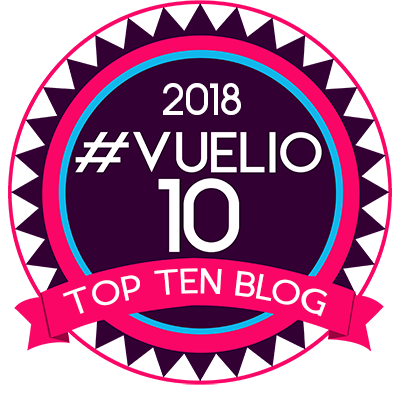 You are going to have a busy season ahead, I am positive it will all be brilliant. Well, I will give each my best shot. It does not help that I’ve been working every hour that God sends, but I am hoping spring will be less demanding :-). Very much enjoyed your Beechers Brook post. At first I thought the fence was to keep out the deer!